In a world full of challenges and possibilities, companies and entrepreneurs have a big chance to play a central role in creating positive social and environmental impact. 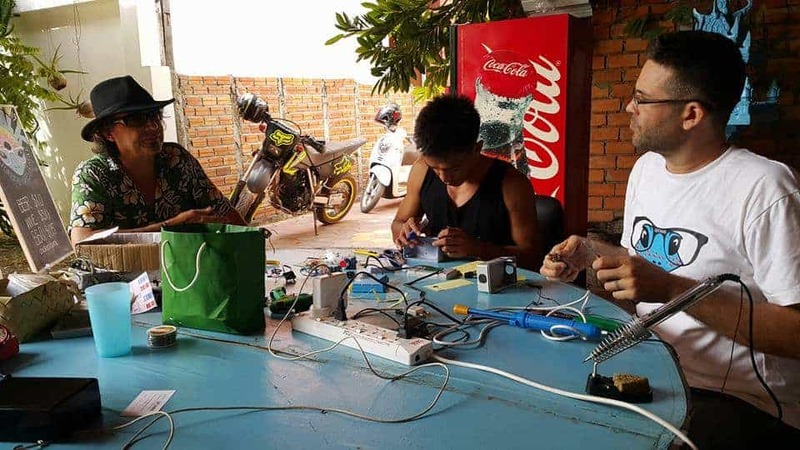 We want to empower this kind of entrepreneurs in Siem Reap. We are currently experiencing a world of constant innovation. Although creativity has always been inherent to our human condition and has always had the potential of impacting our lives, the connectivity we have today is making possible an exchange of ideas that make them easier to turn them into actions and improvements. As our awareness of the social and environmental challenges of the world increases, we understand that some of those challenges are consequences of the last century of economic activity. We have used natural resources with little considerations on the long term availability of them and on the proper disposal of the outputs of their use. At the same time, our society has suffered from deep inequalities that have been often created or increased by the social organization of our economic activities. Many of these consequences can be explained by corporations and companies focusing exclusively in shareholder consideration (and compliance). In recent years, we have seen a growing movement of companies that are shifting their paradigm towards one that includes also other stakeholders (workers, community, customers, environment). This represents a major change of the rules behind the “business as usual”, a new logic for business and new practices. Many entrepreneurs are adopting this stakeholder paradigm as the core of their business, creating social enterprises, purpose-driven organizations that use revenue-generating strategies for creating social and environmental impact. Many social innovations are at the core of these businesses and through partnerships are exponentially growing all over the world. Partnerships among social enterprises and purpose-driven organizations are inherent to this new economic arena, they come from the realization that impact scalability is only achieved through the development of vibrant ecosystems of actors. Collaboration is at the center of the new economy, virtuously contesting the needed role of competition. 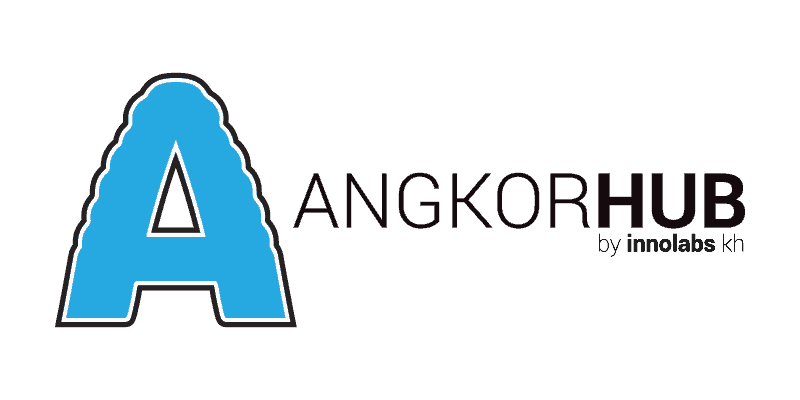 AngkorHub was born with this paradigm as its core, we want to collaborate with other institutions in and around Siem Reap to enrich the ecosystem of social entrepreneurship and contribute to building a better Cambodia. Associations of this new kind of economic actors can also provide for great collaboration and partnerships. A very vibrant one is the community of Certified B Corporations. The certification, that started in the late 90s in the USA with less than a hundred companies, has more than 2,000 certified corporations in more than 40 countries in the world, representing over 100 industries. Some big and know companies are part of this community: Patagonia, Triodos Bank, Ben&Jerry’s, Laureate Education. Business owners and social entrepreneurs wishing to be part of this community, can start by taking the online assessment that will ask about their practices regarding their stakeholders and their results for the social and environmental impact of their operations. The average time it takes for a company to get certified is 6 months. 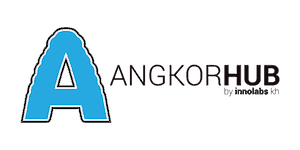 As of April 2017, there are no certified B Corporations in Cambodia. Lucky Iron Fish, a B Corp based in Canada, was inspired and has social programs and partners in our country. When will we have the first Cambodian B Corp? * Tomás Gueneau volunteered at AngkorHub in April 2017. Tomás is a coach and organizational consultant. He works with individuals and organizations that are looking to advance into mindful and purpose-oriented living. Tomás was Executive Director for Sistema B in Chile, promoting B Corps and purpose-driven organizations in that country.